Ready To Uplevel Your Wellbeing With Essential Oils? Think you've never experienced essential oils? 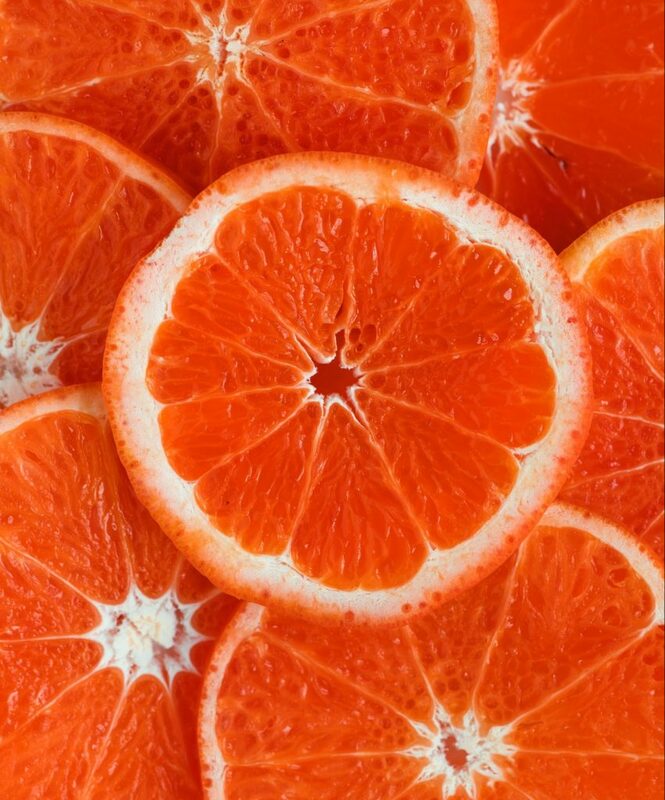 Every time you cut an orange and enjoy that sweet uplifting aroma, you are having an essential oil experience. 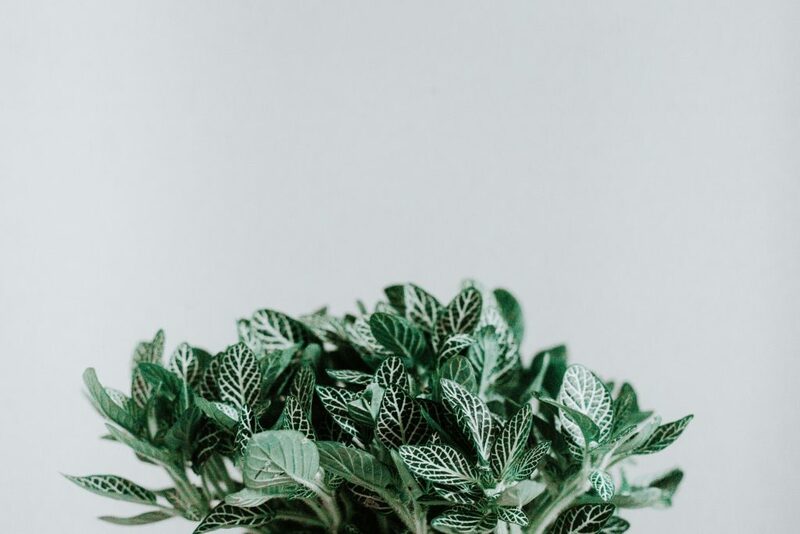 Whether you’re inhaling cleansing air when on a walk among evergreen trees, cooking with spices & herbs or drinking a mint tea, you come in contact with essential oils more than you think. Essential oils have been used since ancient times in many cultures for their health-promoting properties. In our modern lives, we are rediscovering essential oils for their tremendous health benefits. More and more people are switching to natural solutions that essential oils provide for our everyday living as well as special circumstances. Essential oils are natural aromatic compounds found in the seeds, bark, stems, roots, flowers, and other parts of plants. They are extracted from plants using two main methods; steam distillation process and cold-pressing. Steam distillation is the most commonly used method for collecting essential oils. It is a delicate and time-intensive process requiring careful attention to detail. Steam is circulated under pressure through plant material, freeing the essential oils into the steam. As the steam mixture cools, the water and oils are separated and the oil is collected in its pure form. It is a very delicate process that requires careful maintenance of pressure and temperature. 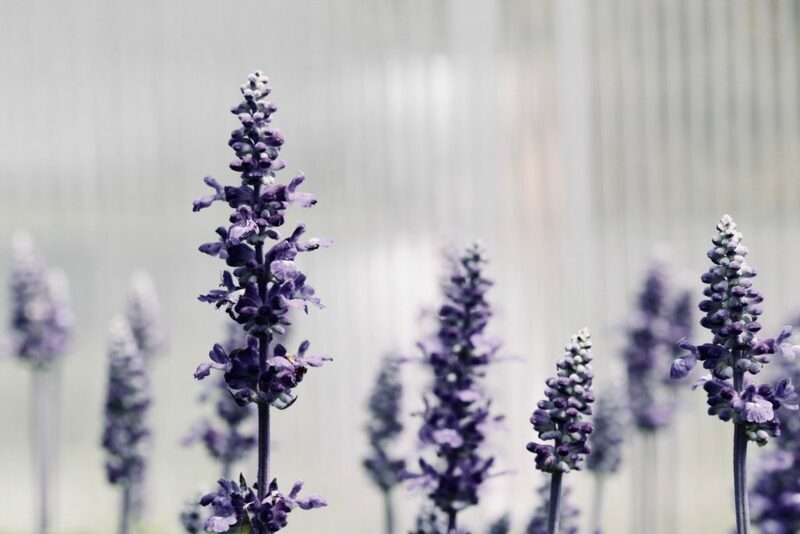 Just like the extraction process, what is equally important is the meticulous selection of correct plant species and parts of the plant harvested at the perfect moment when their essential oil compounds are most concentrated. This ensures that essential oils maintain their therapeutic qualities. It’s not an easy task and requires experienced growers and skillful distillers working together to ensure a high-quality product. Add a few drops to a spray bottle of water and mist your pillow and linens. Add a few drops to 1 cup of epsom salt and add to your bath. Diffuse at night to promote a restful sleep. Add a few drops to olive oil to clean and protect furniture. Add 10 drops to equal parts vinegar and water for an effective disinfecting cleaner. Use a few drops to remove glue, grease, permanent marker and more. Diffuse to uplift mood and purify the air. Add a few drops to a diffuser for an energy boost. Helps repel insects. Apply 1 drop diluted to temples and back of neck to ease tension. 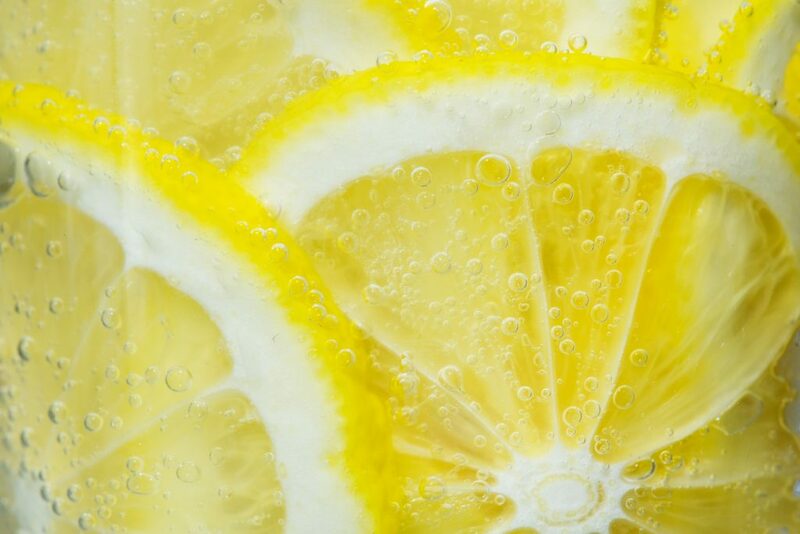 Add 1 drop to a glass of water to ease digestive issues and bloating. Place 1 drop on the tongue in place of gum. The quality of essential oils is very important. When using essential oils, along with the aromatic appeal, you would want to experience therapeutic benefits as well. This is why it is important to choose essential oils that don’t contain fillers or artificial ingredients that would dilute their active qualities and are free of contaminants or other chemical residues. It’s also very important to buy essential oils from a reputable, transparent company, where quality is assured through rigorous research and third-party testing. 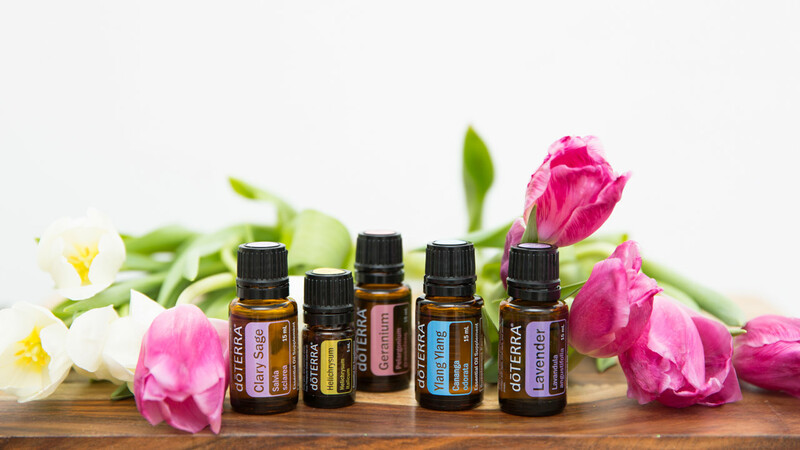 dōTERRA is the largest essential oil company in the world. By the start of 2019, there were over 7 million wholesale customers and wellness advocates enjoying the benefits of their highest quality essential oils. Each dōTERRA essential oil is carefully and thoroughly tested using the strict CPTG Certified Pure Therapeutic Grade® quality protocol. dōTERRA CPTG Certified Pure Therapeutic Grade essential oils represent the safest and most beneficial oils available in the world today. Get in touch to learn more about how you can get started with essential oils or join our global dōTERRA team.